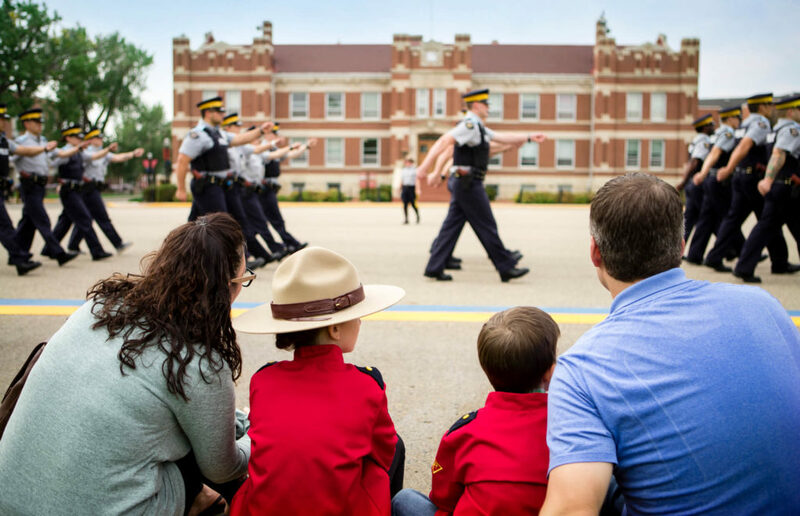 Hop aboard one of our electric people movers and relax as you are given a ‘behind the gates’ driving tour of the RCMP Training Academy “Depot” Division, where all Mounties are trained. 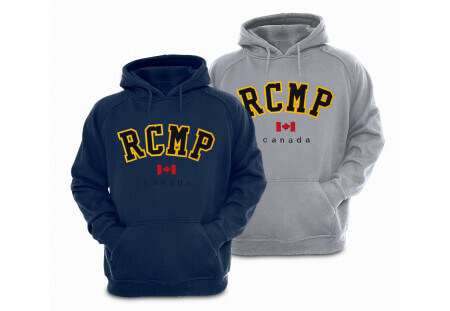 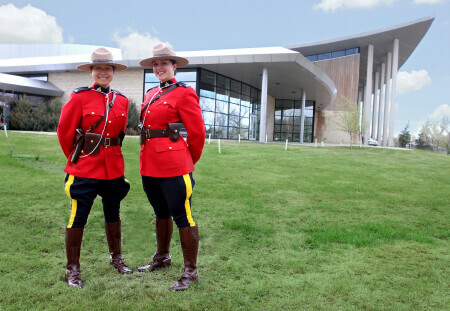 Our tour includes stops at the RCMP Chapel, dormitories, classroom buildings, Drill Hall, armoury, firearms building, driving track, Officer’s Mess, ‘Depot’ Cemetery, and the riding stables. 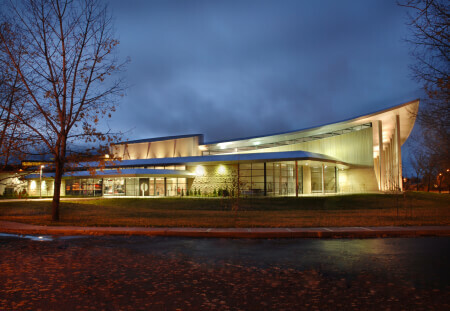 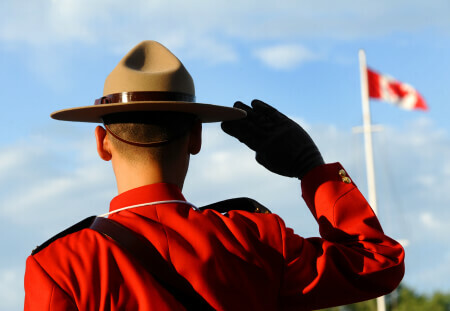 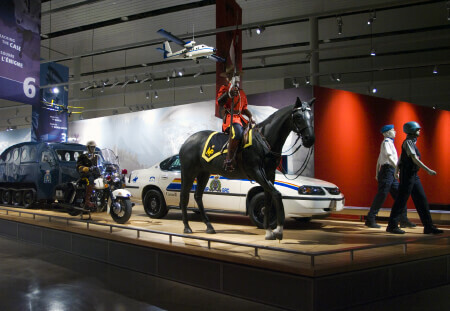 Driving tours are scheduled daily from May 23 to September 5, and cost is included with your admission to the RCMP Heritage Centre.